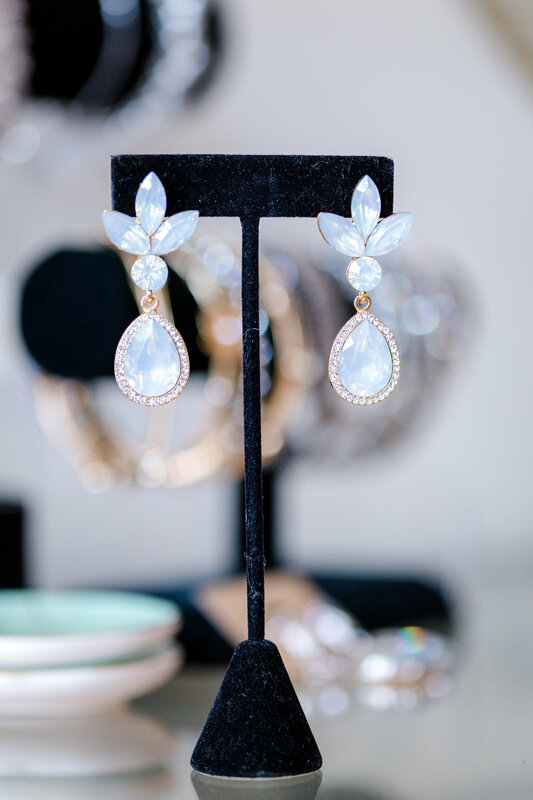 A refreshing departure from big box bridal shops and over-priced boutiques, Gina’s Bridal offers a new approach to bridal shopping. 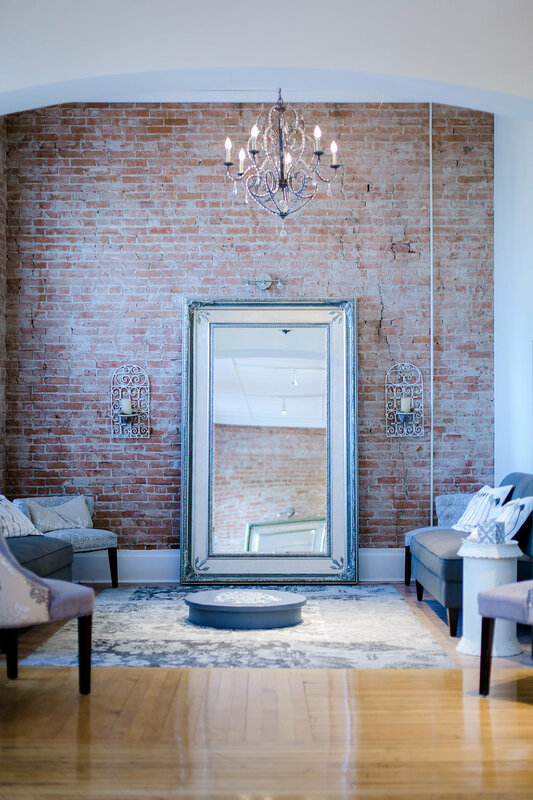 Go beyond the status quo and experience the only intimate bridal salon in Milford; complete with expert bridal consultants and innovative services like our online registration. 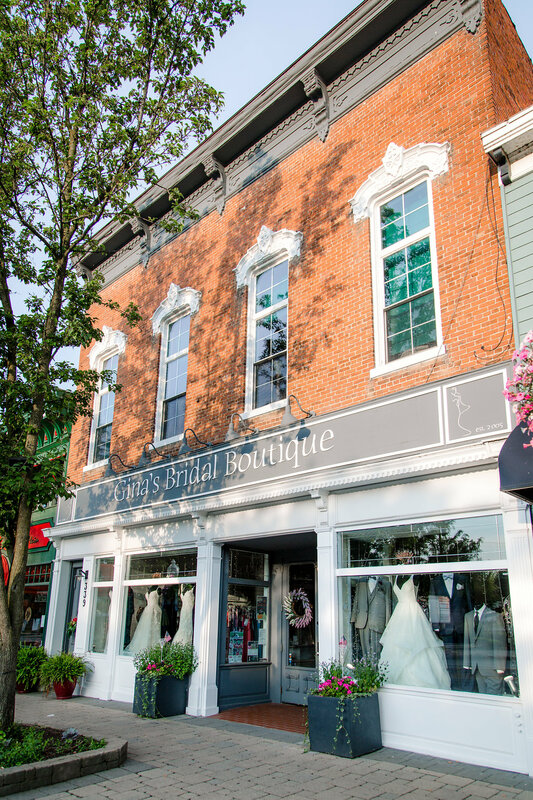 Gina’s Bridal is located in the quaint historic village of Milford, Michigan, and is a family owned and operated business. We hope for all of our customers to feel right at home as they shop in our boutique. Our greatest compliment is when our customers return to our store with their friends and family so they can share the experience, we work so hard to provide, with their loved ones. 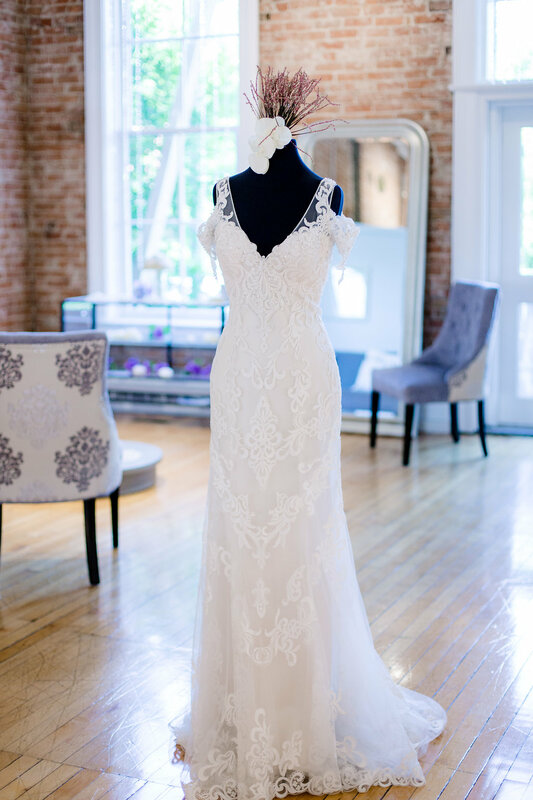 We look forward to helping you find the gown of your dreams for your special day! There is something really special about the moment you find THE dress. Flowergirls, bridesmaids, mothers, party dresses. We have something to make all of your ladies feel beautiful. Have no fear. 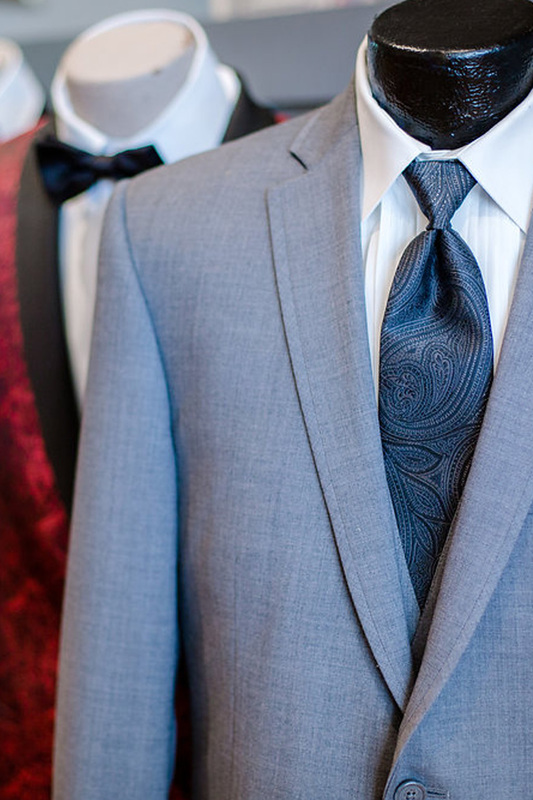 Gina’s has exactly what you need to make the handsome men in your life look good. Like icing on a cake, accessories pull a look together. We have a large selection of veils and jewelry. Personal service with a touch of celebration. Every Gina’s Bridal Boutique bride receives the peace of mind that’s fostered from a relationship with an honest, caring, and experienced bridal consultant. Our consultants are experts at creating the perfect mix of bridal attire for your occasion. As a result, you won’t have to deal with the high pressure sales that have become all too common among bridal shops. Beautiful bridal gowns can be found in all bridal shops. A Gina’s bride takes home a beautiful gown at a great price AND the satisfaction of knowing that they’ll have a reliable partner right up until her wedding day. We'd love to keep you in the loop. Sign up below to receive updates, specials, and announcements.